Costa Rica Travel – Costa Rican citizens have made the United States one of their favorite destinations when traveling abroad. 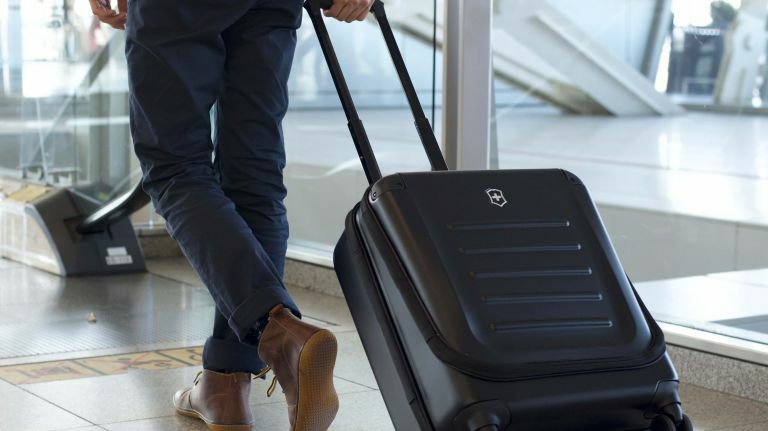 It was recently announced that for those who want to travel to the USA, or simply make a connection there, there is a new series of restrictions for hand luggage, whether it is a suitcase or purse that the passenger carries into the plane’s cabin. Among the new measures, it is absolutely prohibited to transport more than 340 grams (equivalent to 12 oz.) of powdered substances in the cabin, including make-up, as well as flour, coffee, sugar, talc, milk powder, and condiments. These have to be put identified luggage that will be carried in the belly of the plane and not as a carry-on article. Additionally, if a traveler buys a powder product inside the Juan Santamaría International Airport, it must be placed in special bags with a security seal, which would have to be provided at the store where the product is bought. Some products allowed in the cabin are baby formulas and powders necessary for medical reasons (with a verifiable prescription extended by a doctor). This measure adds, to the restrictions that currently exist to transport liquids, sprays, and gels, which cannot exceed 100 milliliters and must go into a plastic bag with closure (a ziplock plastic bag, for instance).